Looking for a way to spend time getting outside, take full advantage of summer, and reap all of the benefits of physical exercise but are too worried that your back pain will keep you from doing it? Look no further! This week, we're going over some of the best exercises and outdoor activities you can do to not only keep your back safe, but strengthen your back muscles at the same time. Yoga is a great way to get your body back into the groove of active and dynamic movements. Take a class, search on youtube, or whatever you need to just start and give it a try! No need to do it every day or for 5 hours at a time (if that's your thing, however, go for it! but be safe.). Swimming is like submerging your spine in a 360 degree pillow. Water takes the gravity and force not only off of your joints, but more importantly off of your spine. Do some jogging in place, laps, or just play around for a healthy amount of time. 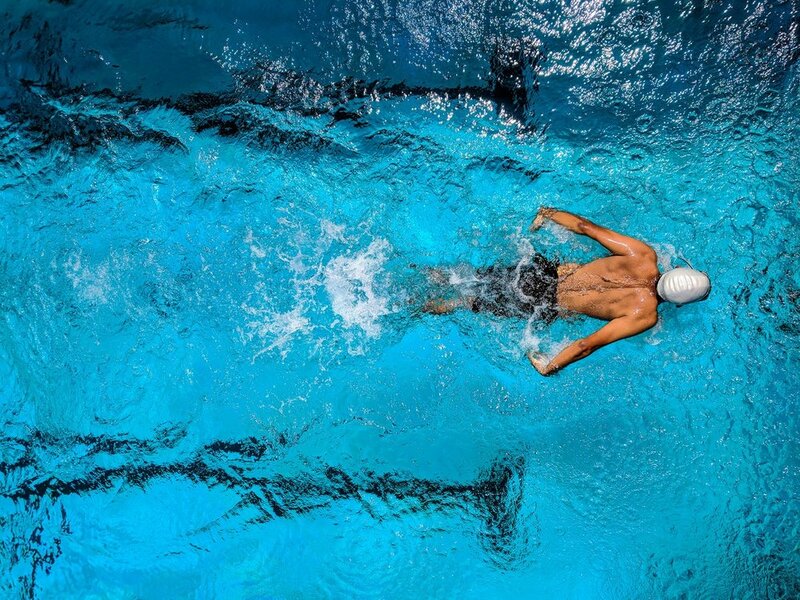 Swimming and being in water is a great way to stay cool and active this summer all while keep your spine happy and healthy. If you have more questions about what exercises are good for your spine, give us a call anytime! (801)-798-2515 You can also check out our Youtube and Facebook pages for more fun facts!